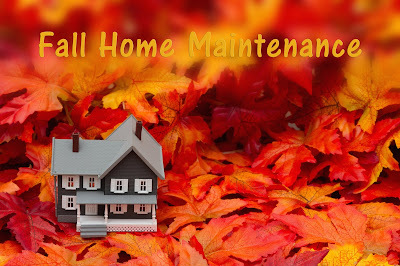 Whether you are a new homeowner, you've had your home for years, or you plan to buy a home at the Lake of the Ozarks this fall, once the fall season comes around it's time to complete some seasonal maintenance. In addition to helping you find your Lake of the Ozarks real estate, Fran Campbell Team also wants to help you keep your home in tip-top shape! Consider completing these maintenance projects this fall! Reverse Your Ceiling Fan By remembering to reverse your ceiling fan, you can redistribute the warm air from the ceiling back down to your living space. Cover Your Air Conditioners Vacuuming out the internal parts of your air conditioners and then covering them with an appropriate cover can help your unit last longer and protect it from the elements. If you have a window unit, you can take them out or cover them up according to their instructions. Buying a home at the Lake of the Ozarks is a big step and you shouldn't buy real estate on a whim. 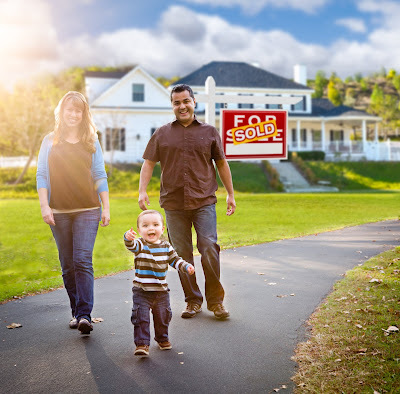 Even if you already own your home, if you are considering moving to a new location, even a new neighborhood, you should take plenty of time to make the right choice for your new home. After all, buying a home is a commitment and you will want to be certain that the home you purchase is the right choice for you and your family. Consider asking yourself these questions before you buy a home at the Lake of the Ozarks. Do I Like My New Neighborhood? You could have the most beautiful home on the block - but if the rest of the block is dingy and unkempt, will you enjoy living there? You're going to live in your new house, but you're going to live in your new neighborhood, too. Don't forget to take a good look at your would-be new surroundings first! Buying a home at the Lake of the Ozarks is a big step, especially if it's your first time. 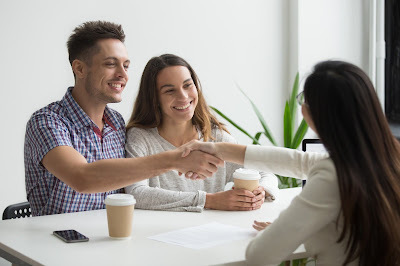 If you have conducted any research at all, including reading articles and what family and friends have told you, you have probably received a lot of advice for buying a home. Even if it isn't your first time, as soon as you say you are ready to buy a home, you will start hear a lot of advice and often there are some discrepancies in the real estate industry. 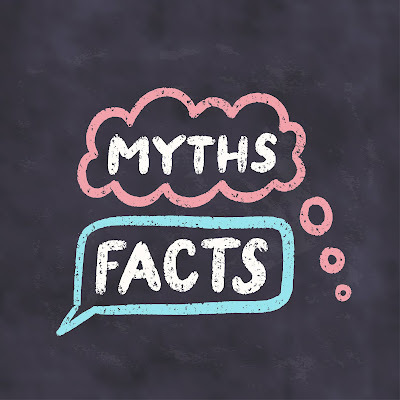 This week, our team of real estate agents at the Lake of the Ozarks are here to clear the air and debunk four myths about buying a home.